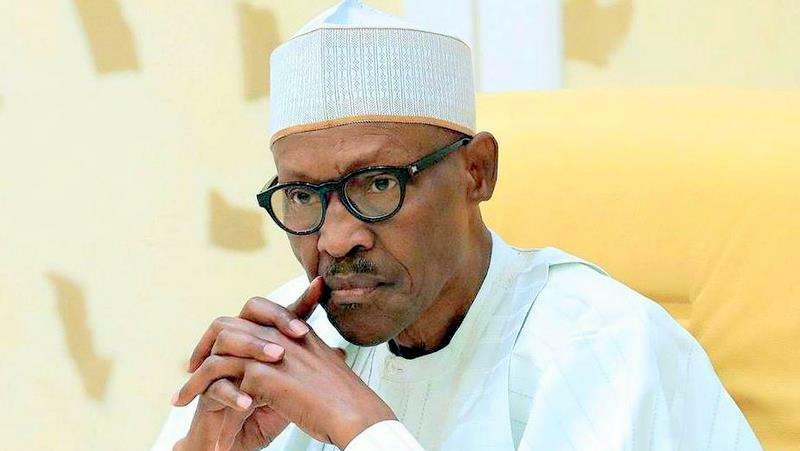 President Muhammadu Buhari has finally opened up about his alleged death rumour, which states that he is dead and been impersonated by one Jubril from Sudan. According to source, this is the first time the President is reacting to controversial issues, adding that he dismissed this rumour while addressing Nigerian citizens in Poland on Sunday. The President stated that this rumour first surfaced after he returned from UK where he went to treat him self for over three months in 2017. He further stated that his supporters dismissed this rumour stating that it is mere propaganda but it it later popped up as he declared his intention to run for second term. The President in the interactive session also stated that he will be be celebrating his 76th birthday soon to prove that he very much alive. President Buhari However, stated that some persons who felt he was dead came begging, asking his Vice Yemi Osinbanjo to make them Vice President when he assumes Power as President.